Some sources claim that Olive's real name was Sybil Tinkle. This is not true. 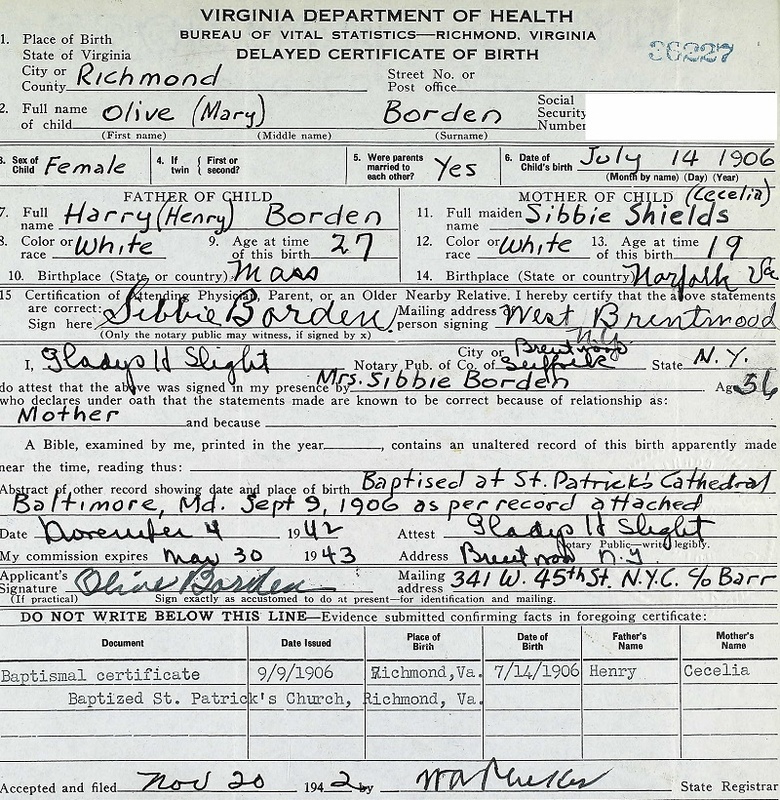 Her name was always Olive Mary Borden. 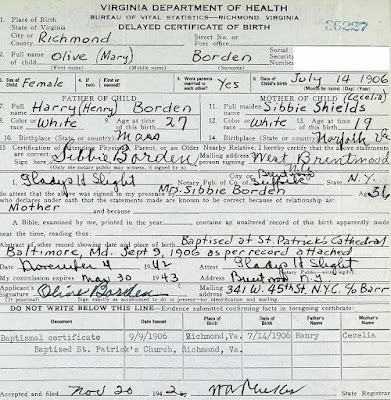 That is the name that is listed on her birth certificate. The myth about her name started in the 1920's when a woman named Sybil Tinkle moved from Longview, Texas to Hollywood. Sybil had studied art in school and made a screen test at 20th Century Fox. 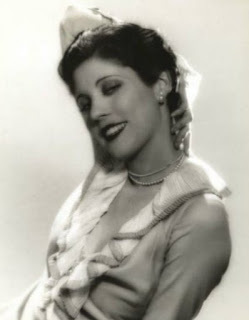 Sybil never made any movies but she told her family she was offered a contract and had changed her name to Olive Borden. It appears that Sybil was trying to impress her family by stealing Olive's identity. Eventually Sybil stopped contracting her family. They really believed she had become movie star Olive Borden. 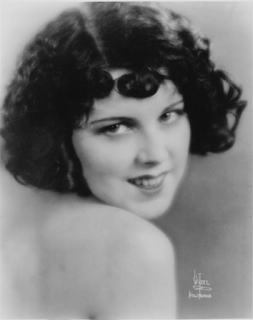 When Fig Leaves was released in 1926 a newspaper in Texas wrote about Sybil Tinkle's rise to fame as Olive Borden. We don't know if the real Olive Borden ever met Sybil. 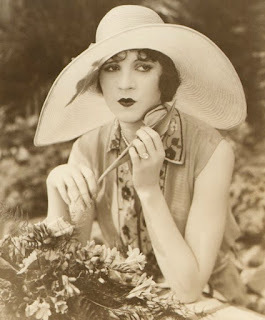 In 1928 Sybil married screenwriter Clarence Marks. Soon after she became ill with tuberculosis and entered a sanitarium. Sybil Tinkle Marks died on February 28, 1930 at the age of twenty-three.